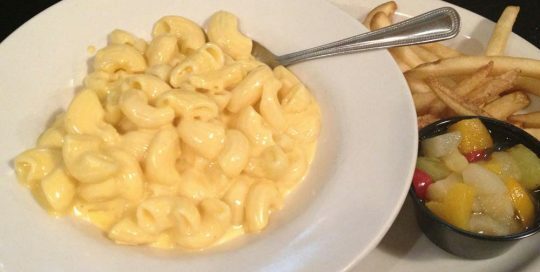 A big helping of the kid favorite Macaroni & Cheese, served with fries and a bowl of fruit. A flour tortilla is covered with mixed cheese and grilled to create this kid favorite. Served with fries and a bowl of fruit. 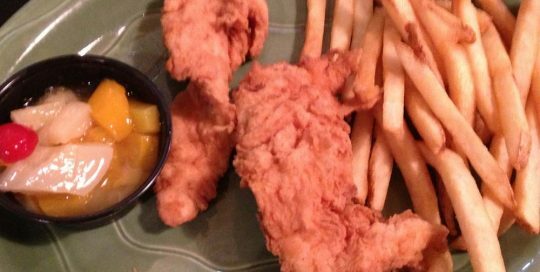 Crunchy fried, delicious chicken tenders served with fries and a bowl of fruit. 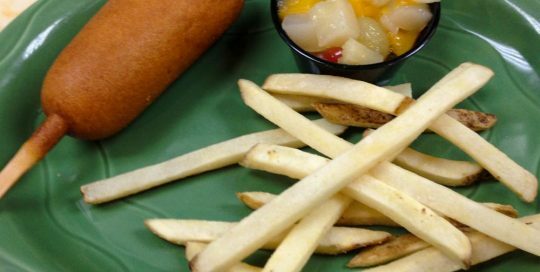 A delicious, golden brown corn dog served with fries and a bowl of fruit. 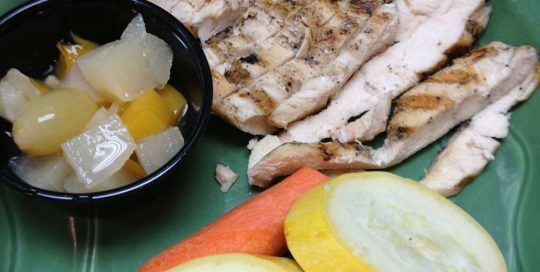 A healthy option of grilled chicken, squash, zucchini, and carrots served with a bowl of fruit. 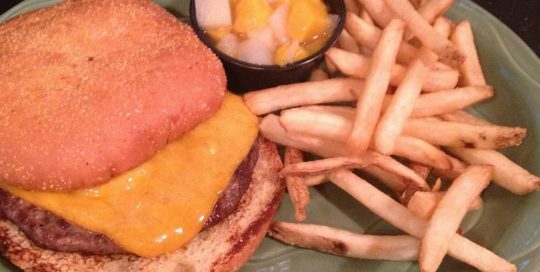 TwoRows Classic Grill is the highly rated hometown favorite of restaurants in Allen, Texas! 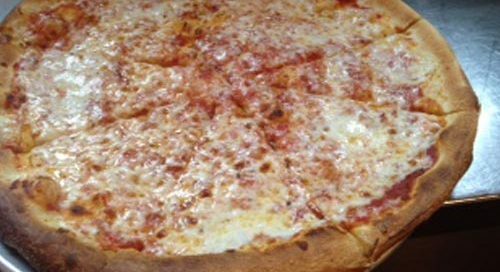 We have something that can satisfy any appetite and we’re home to the world famous Honey Pepper Bacon™. 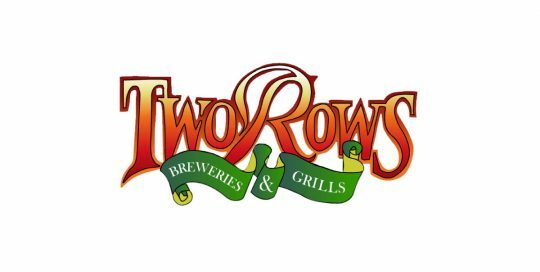 TwoRows can bring our delicious menu to your next event! Contact us to schedule. Kid's Menu	Overall rating:	4.7	out of 5 based on 338	reviews. Please enter a value between 01 and 31. We will be closed on July 4th to celebrate Independence Day.